With this noted, university aspirants who sat for the 2017/2018 JAMB examination and chose ACU as institution of choice are now at liberty of confirming their admission status by visiting the university’s portal. 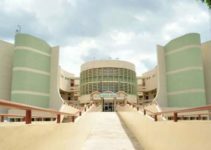 For 2017/2018 admission exercises into Nigerian universities, Ajayi Crowther University has appeared among the names of universities which have officially called their prospective students to check their admission status. 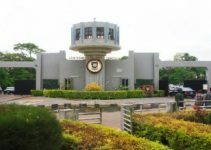 The ACU management is also pleased to inform prospective aspirants, who have confirmed their admission status and are eligible for admission, to take note of the instructions provided after checking their admission status. Meanwhile, all eligible candidates are now advised to proceed with the subsequent step by paying the acceptance fee. To aid the process of confirming the admission status, the management of ACU has made its portal available for all candidates to know if they are qualified for 2017/2018 academic session. Likewise, it is hoped that for any candidate’s name to appear on the first batch for 2017/2018 admission programme into ACU, such a candidate must have caught up with compulsory requirements. Likewise, he/she must have been considered eligible to be part of the university’s students. 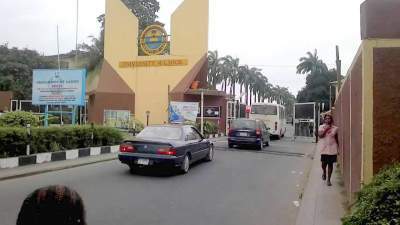 The link provided above leads to the official website of Ajayi Crowther University and clearly displays the names of candidates who are qualified for academic programmes into the university. As it should also be noted, the names on the list are in line with the university’s first batch for 2017/2018 academic session. Follow These Steps after Confirming Your Name with the Link Provided Above. When you check the admission list, just at the front of your name, you will find a link implying “Download Admission Letter’’. Visit this link and ensure you comply with the instruction required to download your admission letter and print it afterwards.